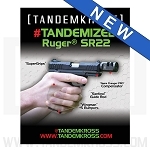 Upgrade your Ruger® SR22® threaded barrel with the TANDEMKROSS thread adaptor. 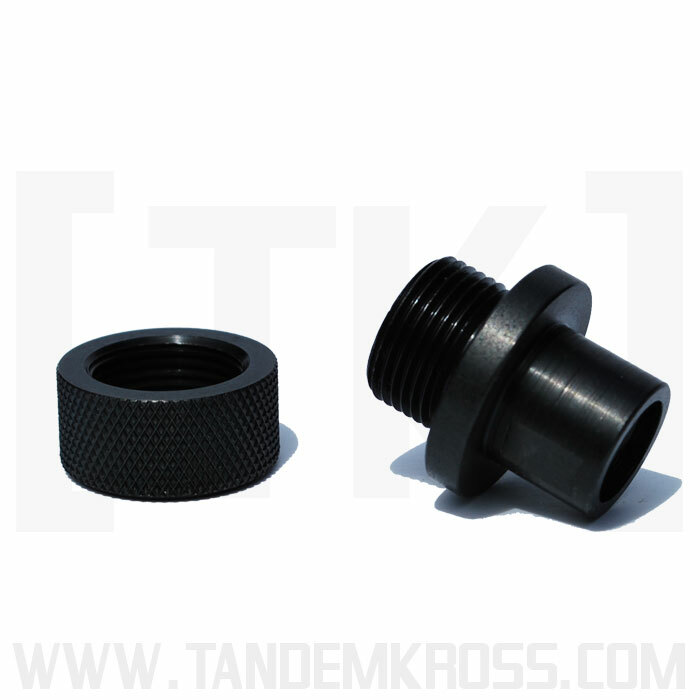 The TANDEMKROSS Ruger® SR22® threaded adaptor for 1/2X28 threads is designed to work on the Ruger® factory threaded barrel. 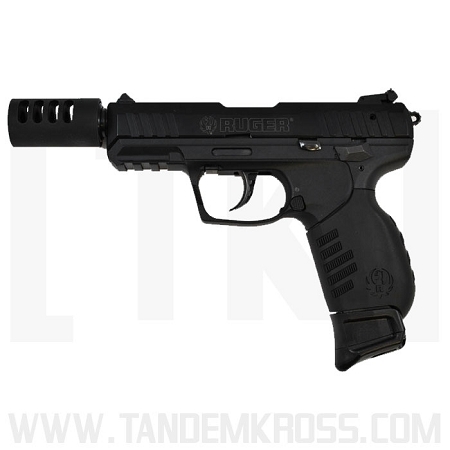 The threaded barrel from Ruger® comes with a smaller diameter thread and will not fit most suppressors or compensators. 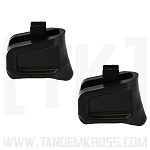 This adaptor allows you to easily screw on these aftermarket products. 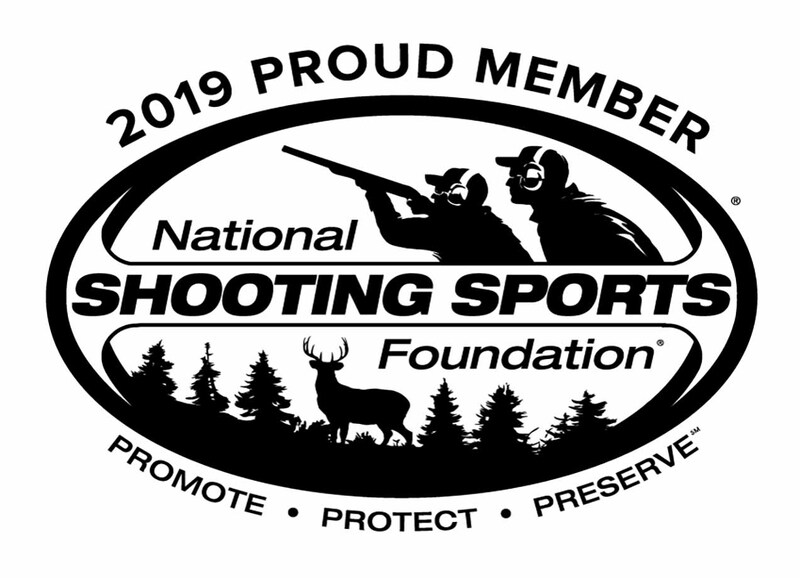 The flange on the SR22® thread protector is designed to be larger than the Ruger® factory provided one to work better with the TANDEMKROSS "Game Changer" compensator. 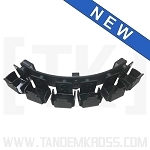 The larger diameter of the flange will prevent the O-ring from rolling off the back side of the adaptor. 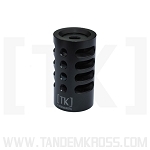 This provides a fantastic fit and base for the compensator or for a suppressor. 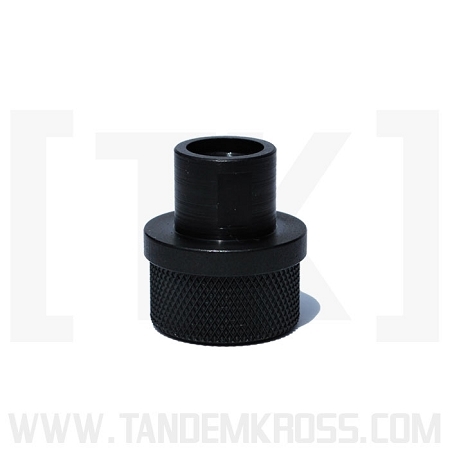 Included in the package is a knurled thread protector that goes over the adaptor to protect the threads when you remove your compensator or suppressor. 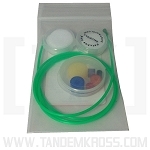 A great replacement for the factory adaptor that provides better fit and an added value of the thread protector. 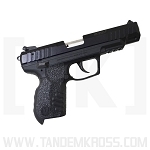 This is perfect as it gives a shoulder for the GameChanger Compensator to push against as well as a suppressor. It's also very attractive with the knurled thread protector installed. Definitely much better than the factory thread adapter. Product worked well. Threads where clean and went right on. 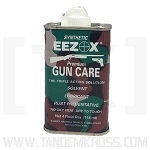 This item fits and works extremely well. Very good item at a good price.